Technical issues last week that caused students to lose their answers on state standardized exams impacted about 14,220 computerized tests, Commissioner Mike Morath told the State Board of Education on Wednesday. Technical issues last week that caused public school students to lose their answers on state standardized exams affected more than 14,000 computerized tests, Texas Education Commissioner Mike Morath told the State Board of Education on Wednesday. Most of the exams in question were being taken by special-education students, he said during a regularly scheduled update to the 15-member elected board. 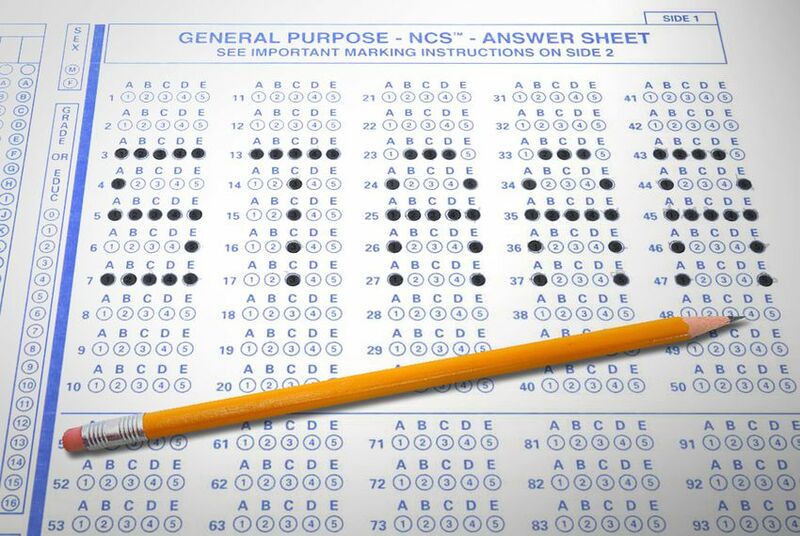 Problems surfaced last week on the first day of the statewide administration of the State of Texas Assessments of Academic Readiness, or STAAR, exam, helping fuel an ongoing backlash against a standardized testing regime that many parents and educators believe is already too stressful. The Texas Education Agency later confirmed that school districts across the state had reported that students' previously input responses on online tests had disappeared after they had logged out — either voluntarily or due to 30 minutes of inactivity or a lost internet connection. Until Morath's comments Wednesday, the agency had not revealed how many exams were affected. The number of exams impacted likely correlates to the number of students impacted, although TEA spokeswoman Debbie Ratcliffe said in an email that "because 5th and 8th graders took two tests" last week, "theoretically the same student could have been impacted twice but hopefully that didn't happen." Of the 14,220 affected exams, Ratcliffe said 8,778 were STAAR A, which is given to special-education students. The rest were regular and STAAR L exams, which is given to English language learners. Morath again described the problem as "simply unacceptable" on Wednesday, echoing a strongly worded statement he issued last week that said "Kids in the classroom should never suffer from mistakes made by adults." The state left the decision of whether to retest affected students up to school districts. Some opted to retest students, Morath said Wednesday. But he said the exam scores of affected students would not factor into school ratings under the state's accountability system. If the problem isn't solved by May, Morath said the state would reconsider its contract with Educational Testing Services, the New Jersey-based company it picked last year to develop and administer the state-required exams. The decision to hire ETS made waves as London-based Pearson had held the contract since Texas began requiring state student assessments in the 1980s. ETS did not immediately respond to a request for comment. Morath said ETS would also be financially penalized. The TEA is still determining the amount of the penalty, Ratcliffe said. "One of the primary reasons" for the problem was a "timeout issue," she said in an email. "The system was set to log someone off if he was inactive for 30 minutes," she said. "That timeout limit was adjusted as the week went along."